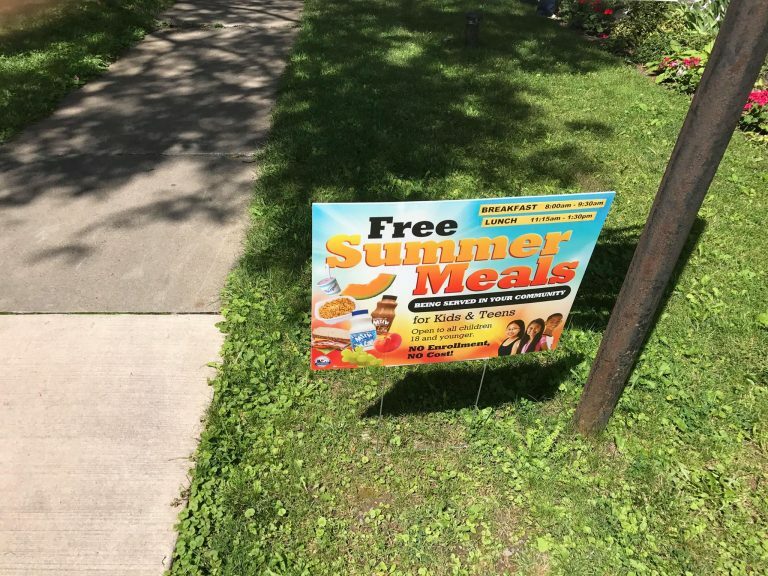 Grace is pleased to announce that we are partnering with the SCSD by helping to serve their summer breakfast and lunch program. This FREE lunch program will be hosted at Grace in our parish hall and will run weekdays from Wednesday, July 5th through Friday, August 18th. Lunch will be served from 11:15 pm—1:30 pm. All children up to 18 years of age welcome! There is no enrollment and no cost.